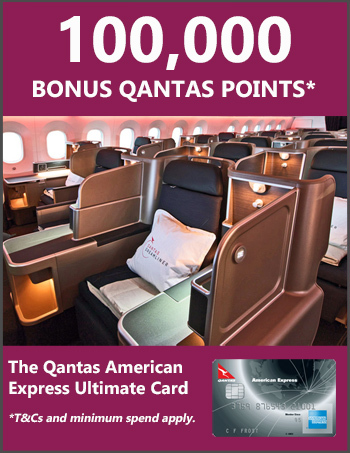 Qantas reward seat bookings are never “free”, because in addition to the points cost you always need to fork out cash to cover taxes and “fees”, which can easily add up to hundreds of dollars. While these costs are unavoidable, they can vary quite a bit depending on the airline and route, which means there are ways to minimise them. The first factor to consider is the fees imposed by the airline you’re flying with. Some carriers charge much higher fees than others, so if you have a choice of airlines, it pays to compare the options. For example, you can fly from Sydney to Los Angeles in economy with Qantas for 45,000 Qantas Points plus $255, or opt for American Airlines for the same amount of points but only $112 in extras, saving you $143 – and that’s just in one direction. 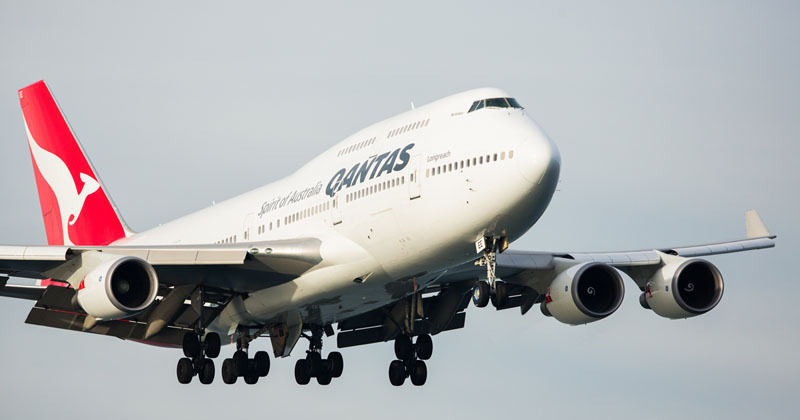 Qantas tends to charge pretty hefty fees, as do partners Emirates and British Airways. At the other end of the scale, American Airlines and Japan Airlines are much cheaper. Other partners tend to fall somewhere in the middle. Most (but not all) Qantas partners are in the oneworld global alliance, and you can explore which airlines operate which routes using the oneworld interactive route map, here. Another factor to consider in minimising costs is the airport(s) you’re flying out from. In some parts of the world – especially Europe – there can be a significant difference in the taxes and fees levied. For example, the UK is notorious for its very high departure fees, so you may be able to save hundreds by flying out from somewhere else. For example, a business class flight with Emirates from London Heathrow to Dubai incurs a whopping 500 pound fee (~AUD$880), whereas from Dublin it’s 354 Euros (ÃUD$550) – a difference of $330. Outside of Europe, you’re less likely to encounter big variations in fees. Jurisdictions known to be very cheap to fly out from include Hong Kong, Brazil and Canada. If you have a choice of airlines or departure cities, it pays to compare your options. You could easily save hundreds of dollars in fees – money that could go instead towards other trip costs. You can view the taxes and fees on Qantas’ website by doing a flight search, selecting a flight and clicking “continue” to begin the booking process.